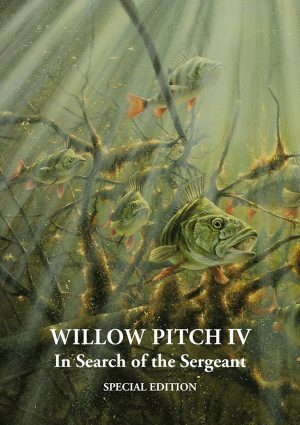 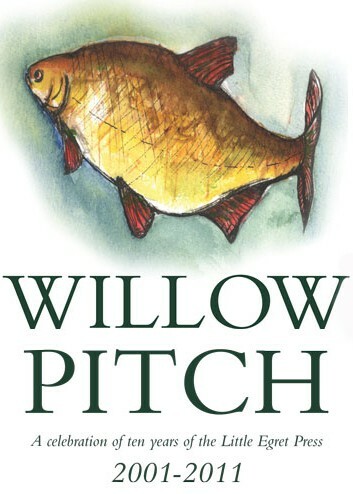 Due to numerous requests from customers I am delighted to confirm that the original Willow Pitch book is being reprinted as a paperback. 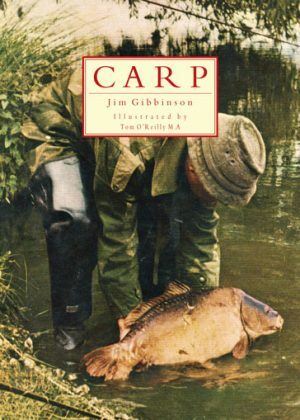 The original hardback edition printed back in 2011 was limited to only 100 copies and as such is now a rare and collectable book, one which a great many people have never had the opportunity to read. 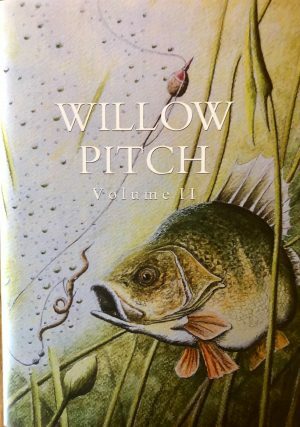 Featuring many beautifully written chapters from a who’s who of famous anglers this book really is something special.